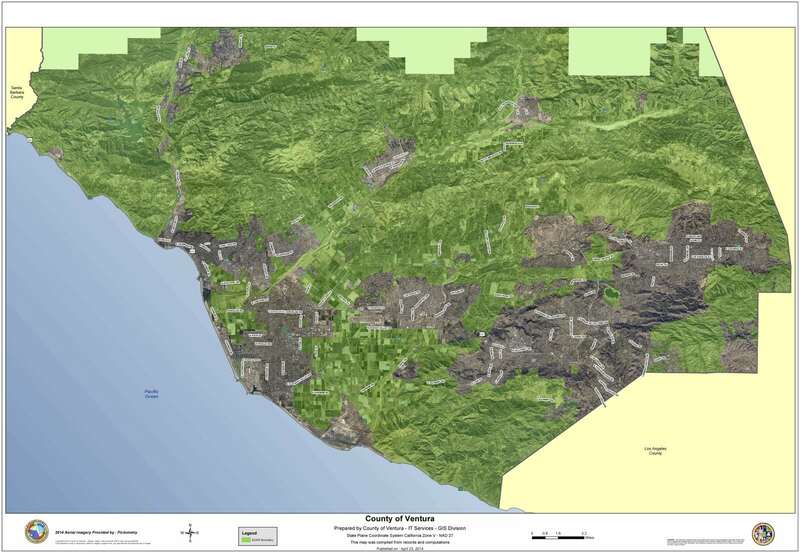 The County SOAR initiative protects the hillsides that surround Lake Sherwood and also the ranch lands of Hidden Valley. Lake Sherwood residents appreciate all the more the bucolic rural setting where they live when just a dozen miles away is the sprawl, congestion and smog of neighboring Los Angeles. 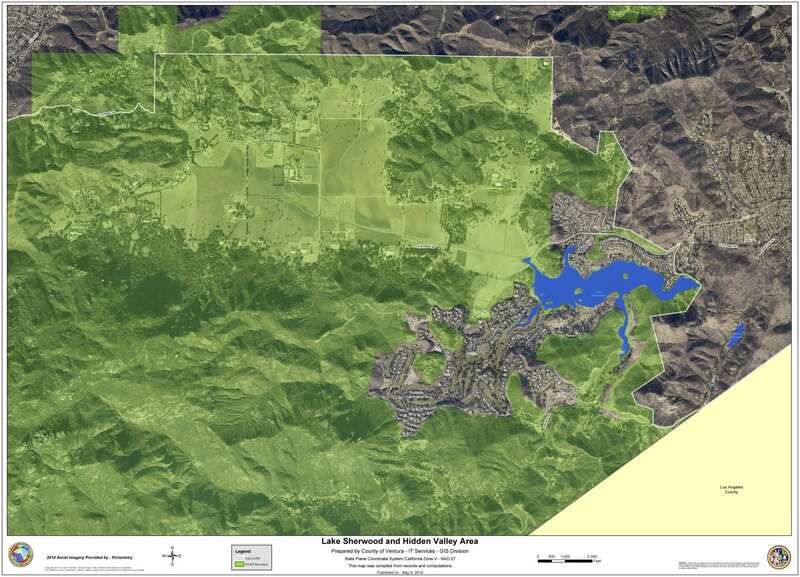 In addition to benefiting from the County SOAR protection of unincorporated open space and farmland, Lake Sherwood residents also benefit from the renewed Thousand Oaks City SOAR, which protects open space and parklands within the City of Thousand Oaks, including areas along Potrero Road, and restricts the city from sprawling out into the surrounding unincorporated areas.